As you may have noticed I haven’t been doing much blogging lately. Call it inertia, procrastination, writer’s block or whatever other labels are out there for basically doing nothing – my own current label is, in the words of Julia Cameron (author of The Artists’ Way) “filling the well”. Basically this means I’m taking some time out to chill, read, watch TV and see what inspiration I can find. 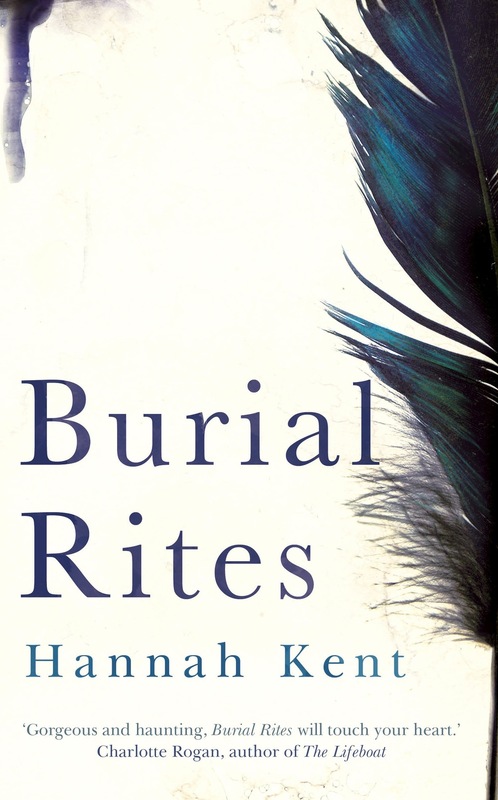 On the book front I’ve started reading Burial Rites by Stella Prize listed author Hannah Kent. Set in Northern Iceland in 1829 it’s the story of Agnes Magnusdottir, condemned to death for her part in the brutal murder of her lover. I just love the opening lines of the Prologue: They said I must die. They said that I stole the breath from men, and now they must steal mine. I imagine, then, that we are all candle flames, greasy-bright, fluttering in the darkness and the howl of wind, and in the stillness of the room I hear footsteps, awful coming footsteps, coming to blow me out and send my life up away from me in a grey wreath of smoke. Would love to hear what you’re listening to, reading and watching.